As a full service eCommerce development and digital marketing agency, Northern Commerce’s clients often ask for advertising solutions that work at scale and look great on Facebook and Instagram. Using DataFeedWatch this blog post walks you through how to create Dynamic Ads that look great with lifestyle images from your store, this will allow you to make ads faster and increase your advertising performance. Moreover, dynamic feed ads are often bland stock product photos. 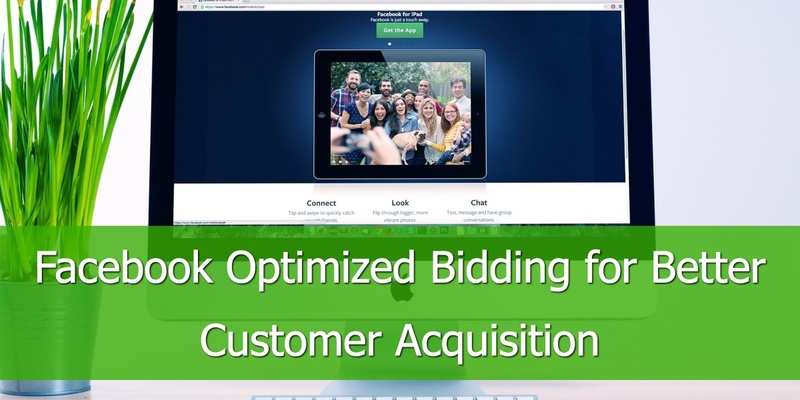 create several ads to test the best ad copy and image combinations. After a couple weeks your audiences becomes saturated and you will repeat the process again with fresh ads. This works when you are running small campaigns, but doesn't scale when creating hundreds or thousands of ads. The time and resources needed to create ads and ad variations slows down ad testing and performance suffers as ad fatigue sets in. 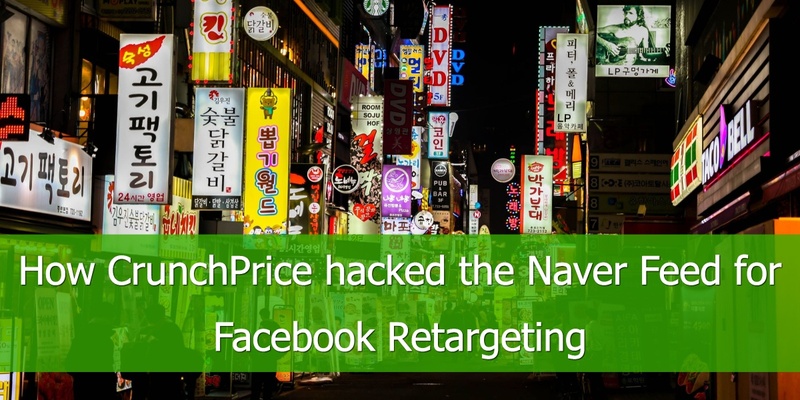 Dynamic Ads for Facebook and Instagram are supposed to solve the challenge of manually creating fresh ads. 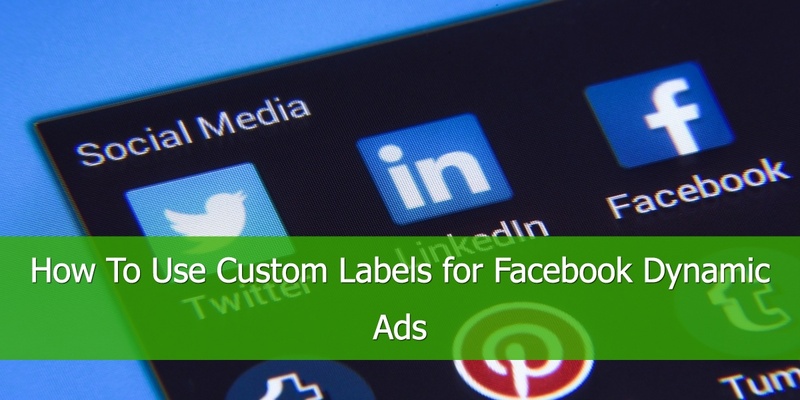 Dynamic Ads work by creating ads in the single image or carousel ad format on Facebook, Instagram and Audience Network using images and information from your data feed. 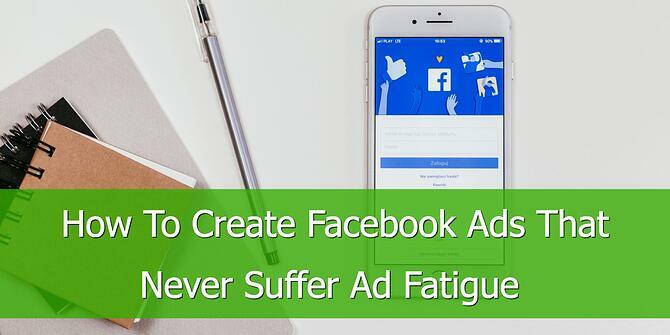 By leveraging an ad template on the Facebook ad platform and your data feed, you can automatically create ads dynamically that are constantly updated and tailored to each customer. However, a lot of product feeds only have bland stock product photos on white backgrounds. These stock photos work well for most ecommerce websites but don’t fit natively into the Facebook and Instagram feeds where in the moment lifestyle photos dominate. While there are many solutions to this challenge, below we will outline a common scenario that in most cases does not require development support. The first step is setting up your store with lifestyle products. You may have these on hand as first party content or often receive them from the manufacturer or vendor of the product. In the above example you can see that the unique URL key used is “_XYZ123”. While uploading lifestyle images for each product can seem daunting, remember to leverage the 80/20 rule to prioritize your top 20% of products that drive 80% of your revenue. If your catalogue is constantly changing with updated products try focusing on adding lifestyle photos to your new products as they are added to your store. Remember to use the same unique key in your lifestyle image file name. With lifestyle images now uploaded to your store, it is time to configure DataFeedWatch to do the heavy lifting and create your new feed with lifestyle images. Configure your image_link attribute to look through your various input fields that may contain your lifestyle image. Below is an example of rules within DataFeedWatch looking through various images associated with products to find the one that contains our unique URL key. Now that your image_link attribute is preferentially pulling in your lifestyle product shot you need to create a way to filter these products out. You can either leverage the “IS IN-LIST” function of DataFeedWatch to only include product IDs that correspond to your store items that contain lifestyle product images or create a “Internal Field” which can be used to set a custom label indicating the product has a lifestyle shot. Now create a new Facebook Catalog that will contain your products with lifestyle images. If you used an Internal Field to filter your products simply create a product set that includes your custom label, otherwise feel free to use the default all products set. When you create your new dynamic ad sets simply select your new lifestyle catalog and the ads within it will automatically pull in your lifestyle image. Now you will have great looking lifestyle product shots populating your ads and highly branded ads at scale. 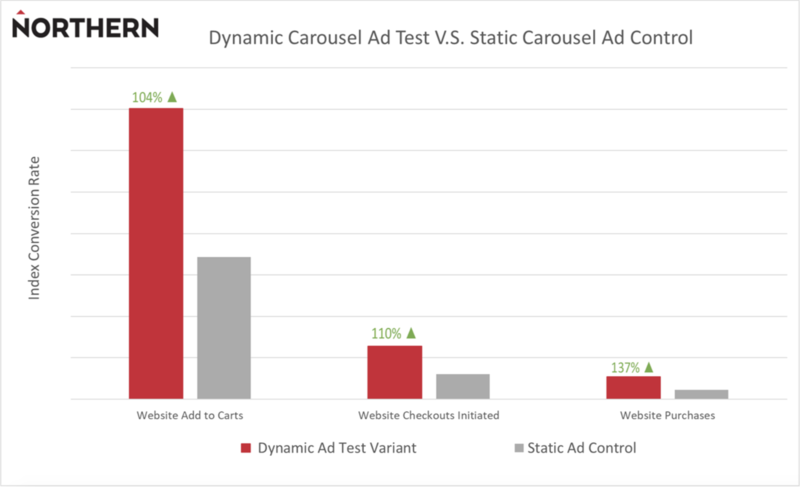 We tested the new Dynamic Ads with lifestyle product shots against the tried and true handmade carousel ads. Over a four week period our test reached two million people for five million impressions, with 25% of traffic allocated to our Dynamic Ad. With the lifestyle image test we found a huge boost in conversion rate across our sales funnel. After implementing the dynamic prospecting ad test, we witnessed an impressive lift throughout our sales funnel compared to our static ad control. Traffic driven to the store through the dynamic prospecting ad test saw a conversion rate lift of over 100% in both adding items to their cart and initiating the checkout process. There was a 137% lift in purchase conversion rate of the Dynamic Carousel Ads with lifestyle images during our testing period. Dynamic Ads with lifestyle images enable advertisers to scale their campaign building and ensure they have fresh creative reaching their customers. 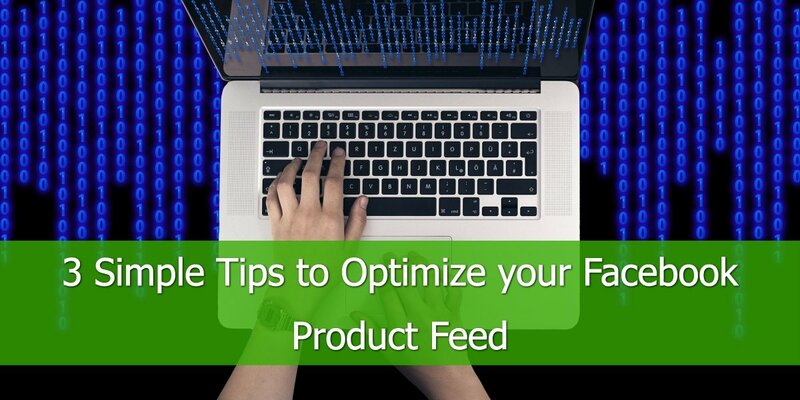 With Facebook’s ability to dynamically select the most relevant products for each impression and a high quality feed built through DataFeedWatch, Dynamic Ads can drive better performance while also reducing management resources. Northern Commerce is Canada’s fastest growing full-service ecommerce agency with a proven track record of success in online retail and Omni-Channel Commerce solutions. As a performance focused marketing agency we deliver high growth solutions to drive your business forward. To date, Northern’s implementations have processed over $1.8 billion in revenue and are used by hundreds of thousands of people everyday through retailers, wholesalers and service providers.